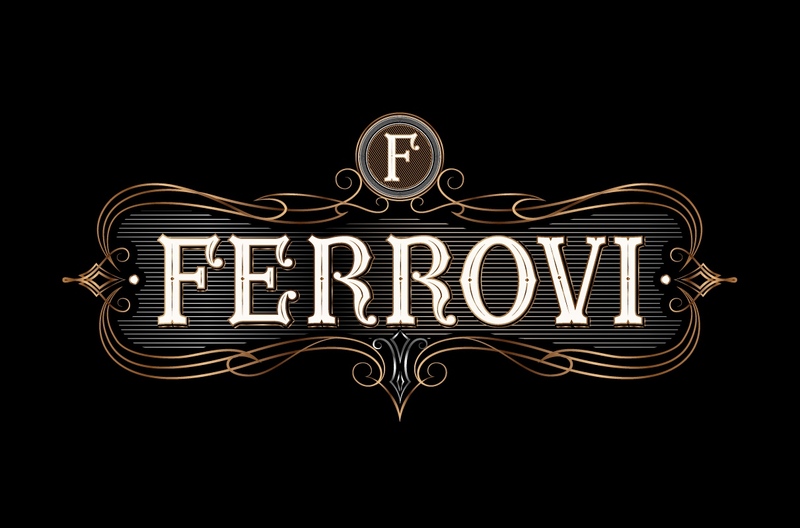 This one is the vintage classy version of FERROVI. It took quite much time, since it’s very intricate. 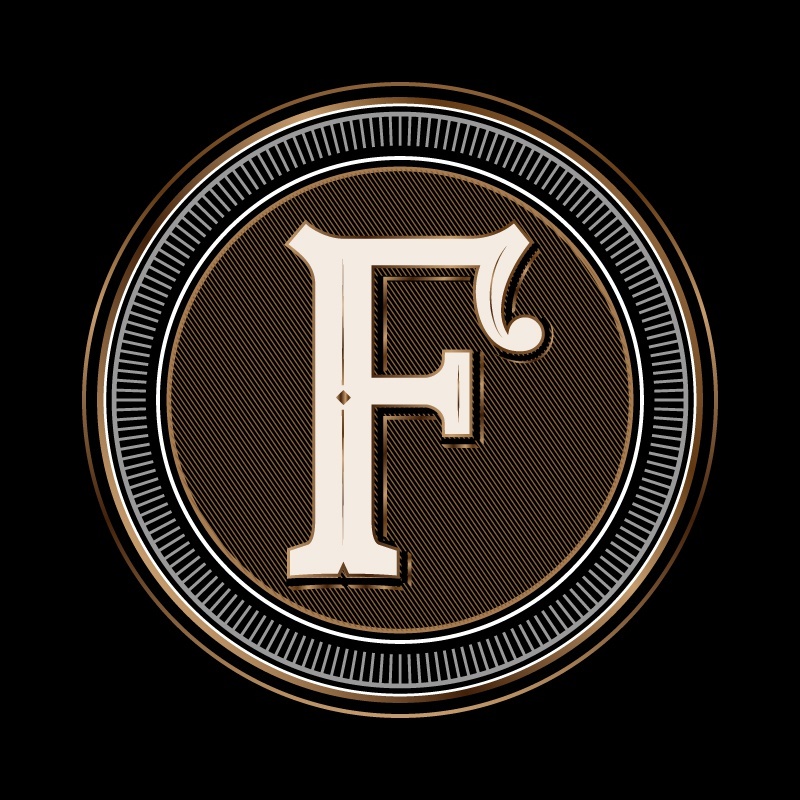 When you make a logo like this, be sure that you get what you want in the sketching phase (prototype). Because when it has been vectorized (turn into digital form), a little change will cost you time and money. One more thing, if you want to make the modern version, I can do that too. 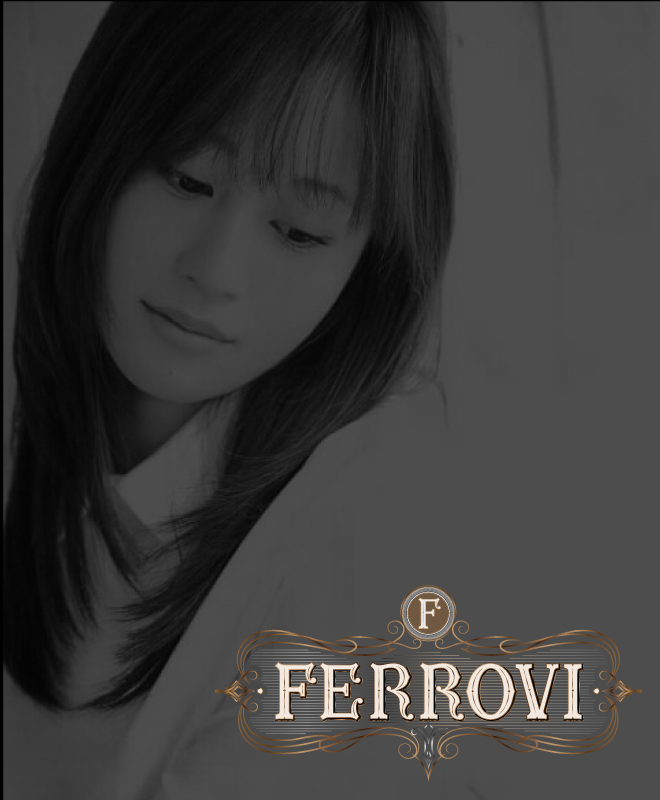 Click here to see FERROVI in modern version.